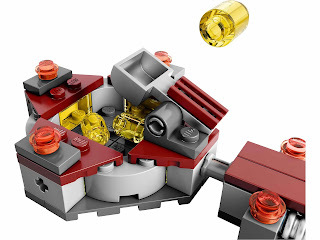 come with a mining station and a mining pod. 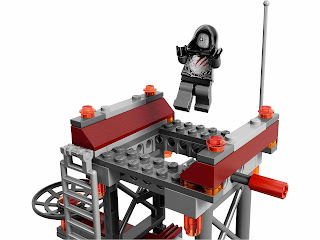 the station has a tower, an explodable trap door, a fireable bazooka, a fuel bombs catapult and a mining pod docking station. the pod has an openable cockpit, grabbable claws and fuel bombs. 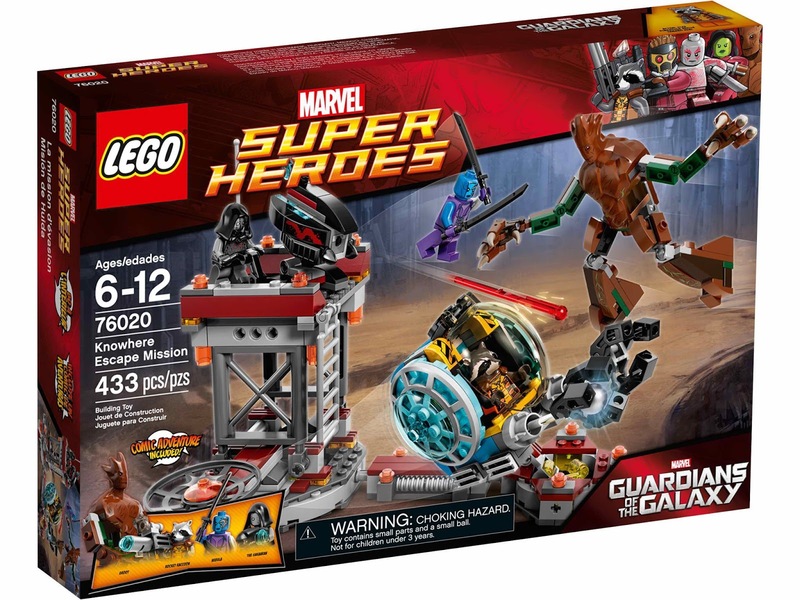 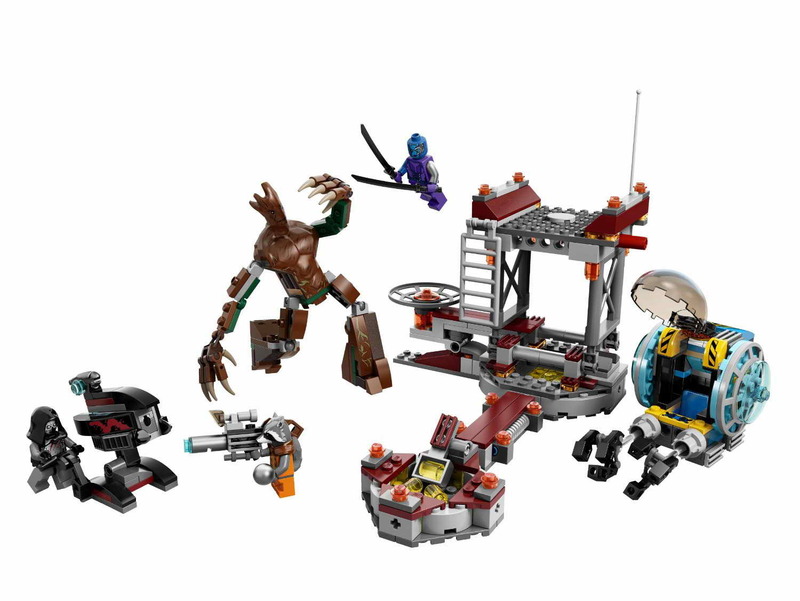 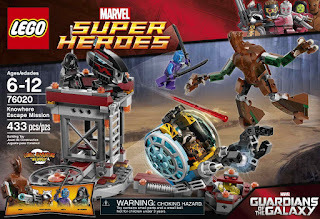 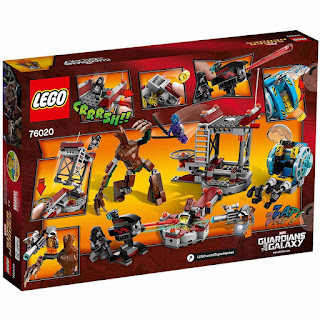 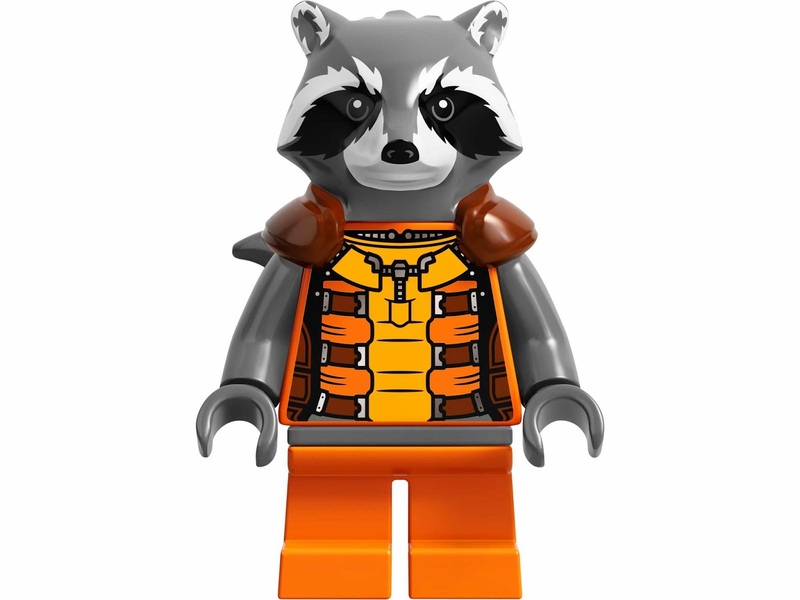 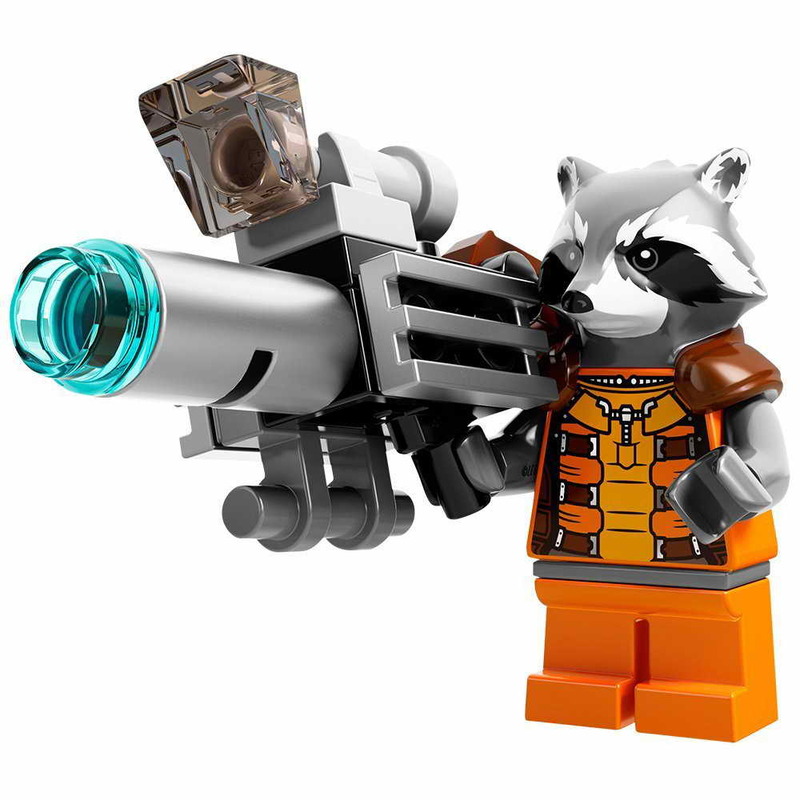 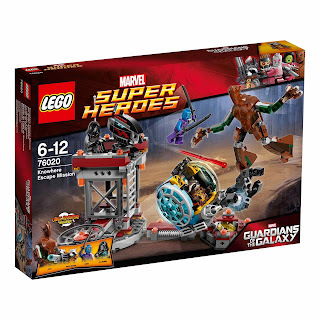 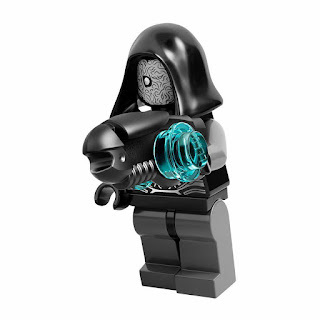 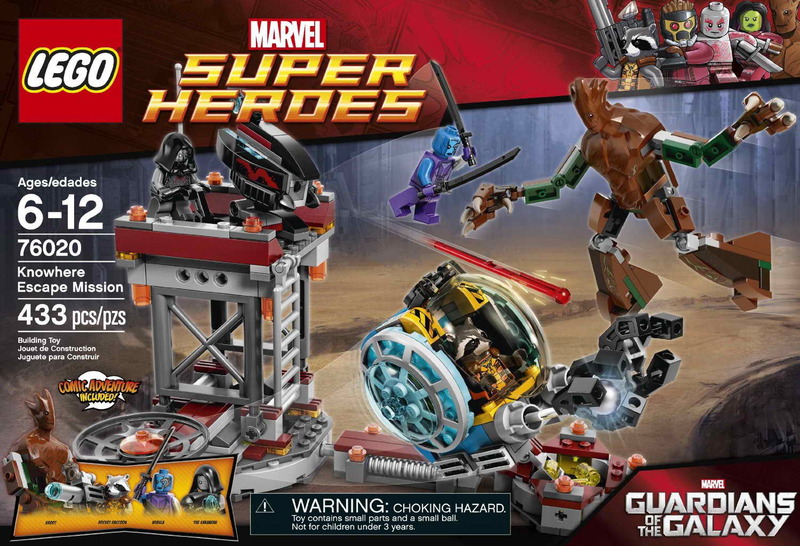 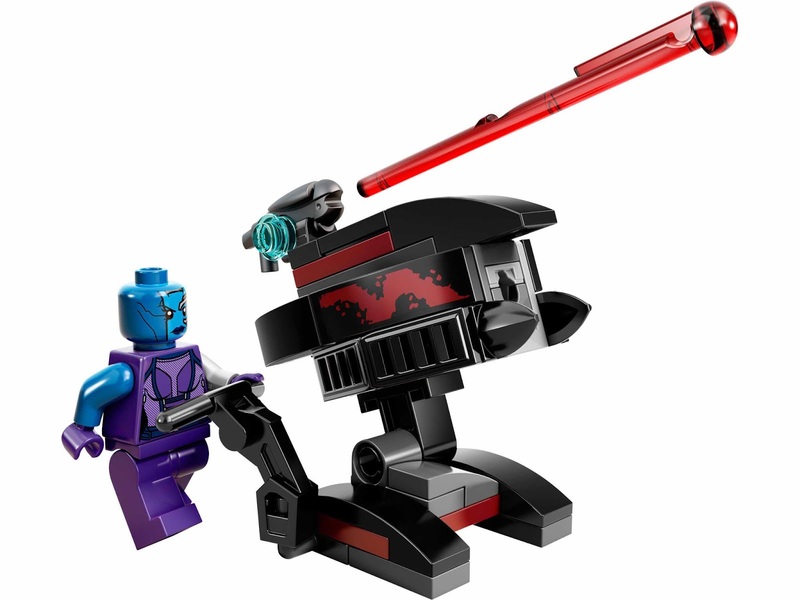 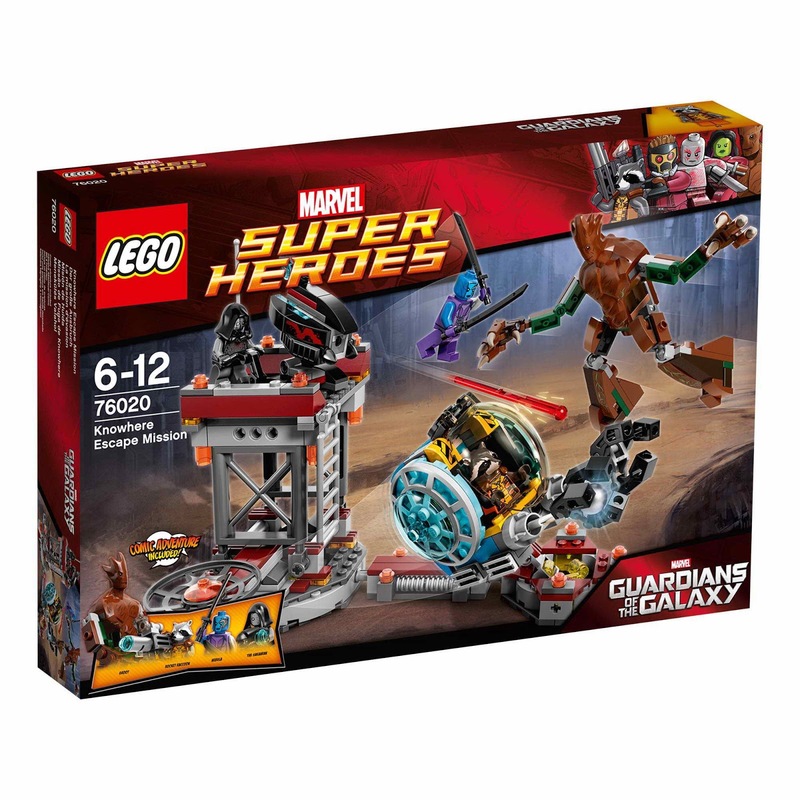 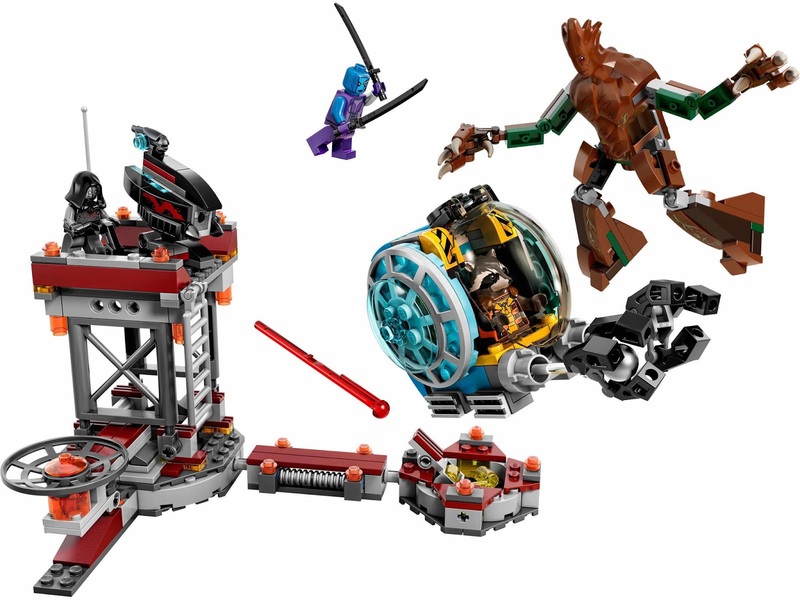 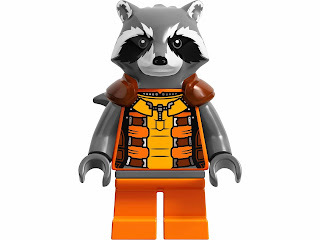 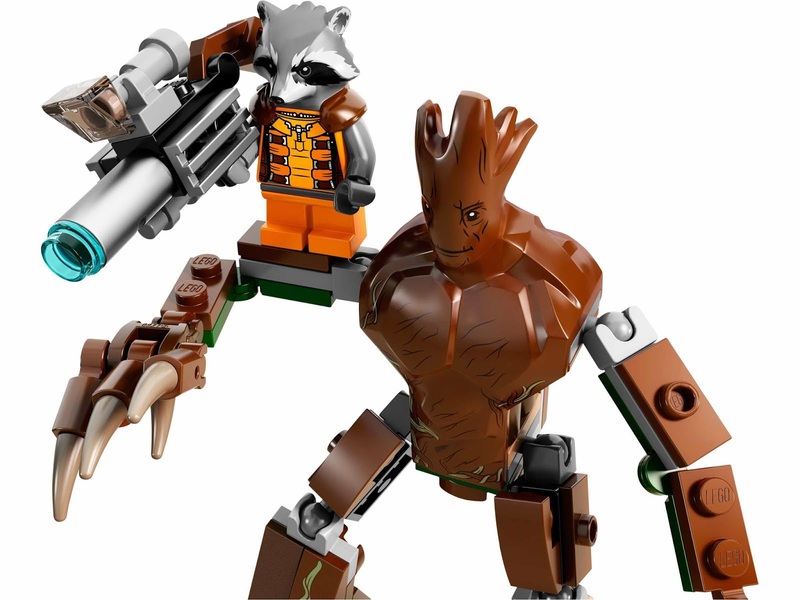 minifigs included a rocket raccoon minifig, the sakaaran minifig, a nebula minifig and a groot minifig.